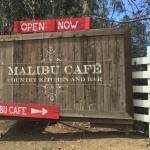 Ollo Restaurant may be new to Malibu, but it certainly has had no problem becoming one of the most popular restaurants in town. Farm to table dining with delicious local foods is what Ollo Restaurant is all about. 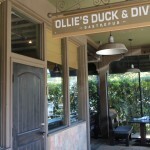 Ollo is a family purveyor that serves locally sourced California cuisine with Mediterranean and Italian influences. 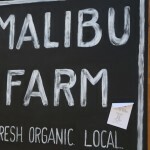 Ollo sources the best produce and proteins from local farms and purveyors in and around Malibu. 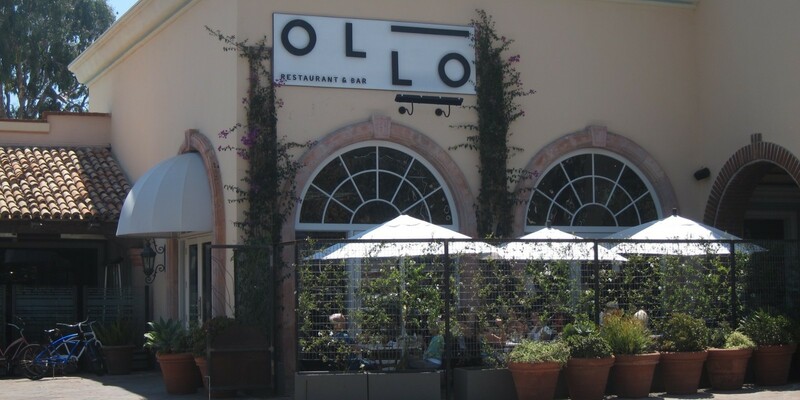 Open everyday for breakfast, lunch, dinner, dessert and drinks, Ollo is always an exciting, welcoming and modern atmosphere. Ollo provides catering for any event. Whether it be for an event at home, an office meeting, or even a wedding, Ollo will provide delicious food with friendly and efficient service. Any accommodation can be made to create a complete success.